Photography is a gift that lasts a lifetime - capturing split second moments that will bring back memories forever. These vouchers are the perfect gift for any occasion: Birthdays, Christmas, Mothers Day, Fathers Day, Engagements, Wedding Present, Maternity Leave, Newborns, Valentine's Day and Anniversaries to name a few. 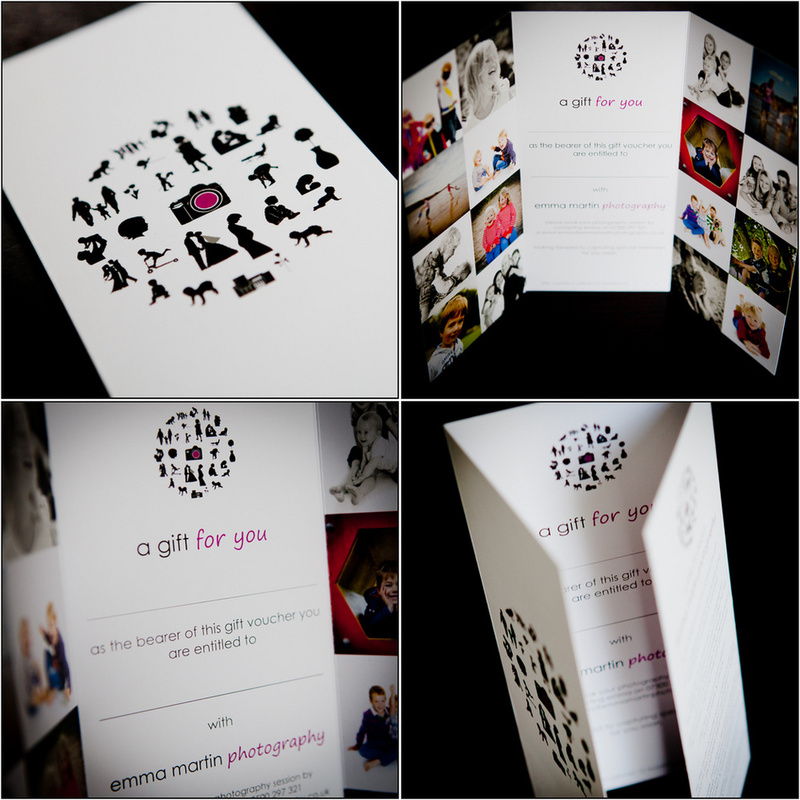 Gift vouchers can be made up for a specific portrait session, eg. Lifestyle Portrait Session, or can have an actual £value stated on them. Either way, the voucher is very flexible for the recipient and they can decide how they would like to spend the value that has been gifted to them. Vouchers can be put towards a photography session or products and can be purchased by contacting me directly.